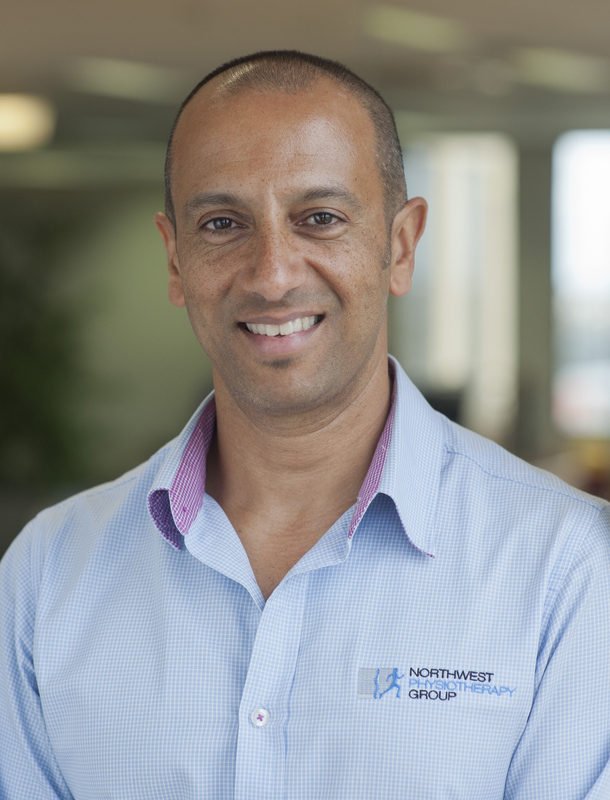 Graham Nelson is a qualified Musculoskeletal Physiotherapist with over 20 years experience assisting clients overcome injury, pain and achieving optimal health and sporting performance. He has worked with elite football teams and athletes from recreational to sub-elite level. 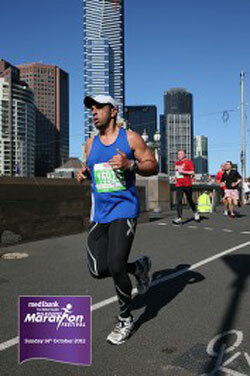 Graham is a keen runner and has raced in 5 recent marathons, more than 10 half marathons and many 10km races. He currently runs between 40-80km per week depending on training cycle and upcoming races and is a member of a local running group. He has been researching the science behind improving running performance for the past several years. This combined with his backgound in human movement and biomechanics, as well as practical experience in strength training for running, gives him specific knowledge and skills in the area of running performance. He has personally applied the principles he discusses to significantly improve his running performance, as well as assisting many of his clients in their running. 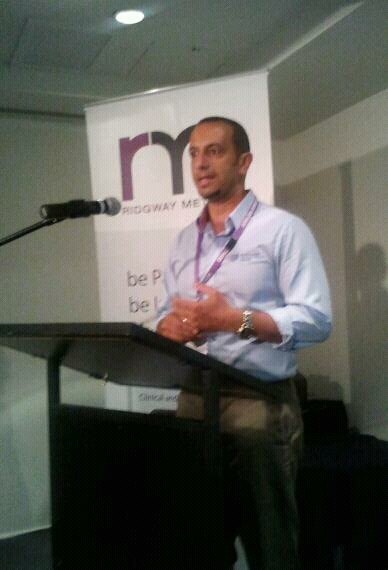 Graham is co-director of Northwest Physiotherapy Group and practices in Melbourne, Australia. 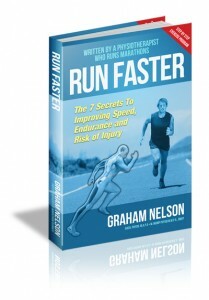 Run faster for longer and dramatically reduce your risk of injury. Research shows you can do this without increasing your running volume or spending hours pounding the pavement. Enter your name & email.